The rise in the diagnosis of health problems, medical ailments, diseases and illnesses in India has increased the need for quality pathology diagnostics services. The role of diagnostic service providers is now more important than ever. As personalized and predictive medicine has progressed, health care industry has to face challenges of how to manage a mass of patients and direct their testing processes without errors. Molecular diagnostics lab information systems products contribute flourishing field of molecular testing. 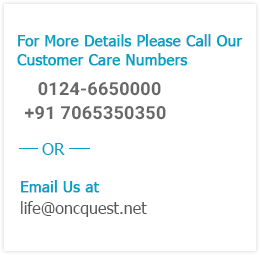 Our team of highly skilled clinicians and scientists work round the clock to support doctors and patients with a system of critical callouts, and make Oncquest Labs, the go-to pathology diagnostic service provider in India. In fact, we also cater to international clients who come to India to avail our country’s world-class healthcare services. Continuous collaboration with leading hospitals, clinics, pharmaceutical and healthcare companies ensures that we are at the forefront of clinical activities and a natural choice as a key diagnostic service partner. Our quality management systems are ISO: 15189: 2007 compliant, reflecting our desire to provide ‘best-in-class’ services. It is our endeavour to continuously improve our operations and improve customer satisfaction. We are a pioneer in the field of oncology and provide multi-platform pathology services including molecular pathology and surgical pathology. Certification by the National Accreditation Board for Testing and Calibration Laboratories (NABL) and College of American Pathology (CAP) make us a member of a global family of quality accredited laboratories. Our pathology diagnostic services are dedicated to serving patients and physicians by providing a more intimate relationship between clinical diagnostic testing and the physician’s office. We also maintain close ties with global institutions like International Laboratory Accreditation Co-operation (ILAC) and Asia Pacific Laboratory Accreditation Co-operation (APLAC). Our pathology diagnostics laboratories maintain a high level of quality assurance in both anatomic pathology and general laboratory medicine. 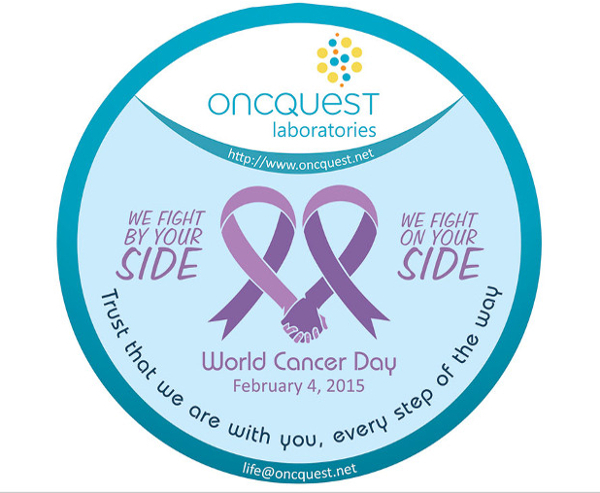 This ensures we are always able to offer the very best-in-the-world pathology diagnostic services to our customers.